The Healthera app helps you get the most out of your local pharmacy services. 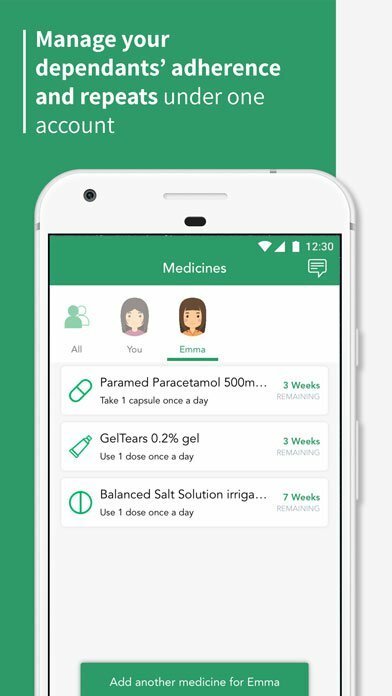 You can use it to manage your repeat prescriptions and medication, book appointments and contact your pharmacist for clinical advice. Anyone who is registered with their GP's repeat prescription service in the UK and Ireland. 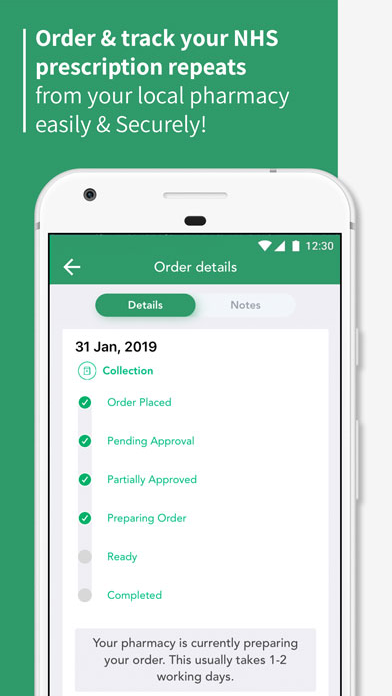 The Healthera app connects you to an approved local pharmacy so that you receive your repeat prescriptions quickly and easily. GPs respond 70% faster to requests from local pharmacies than they do to those made by online pharmacies. 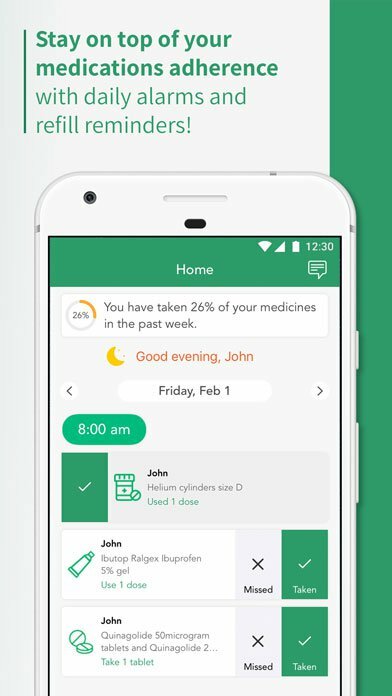 Your medication is then delivered to your door and you can monitor your order every step of the way. Use the app to contact your pharmacist for clinical advice, find out what NHS services your pharmacy offers and book appointments for things like flu jabs – avoiding long waits at your GP clinic. The Healthera app is free to download from the App Store and Google Play.